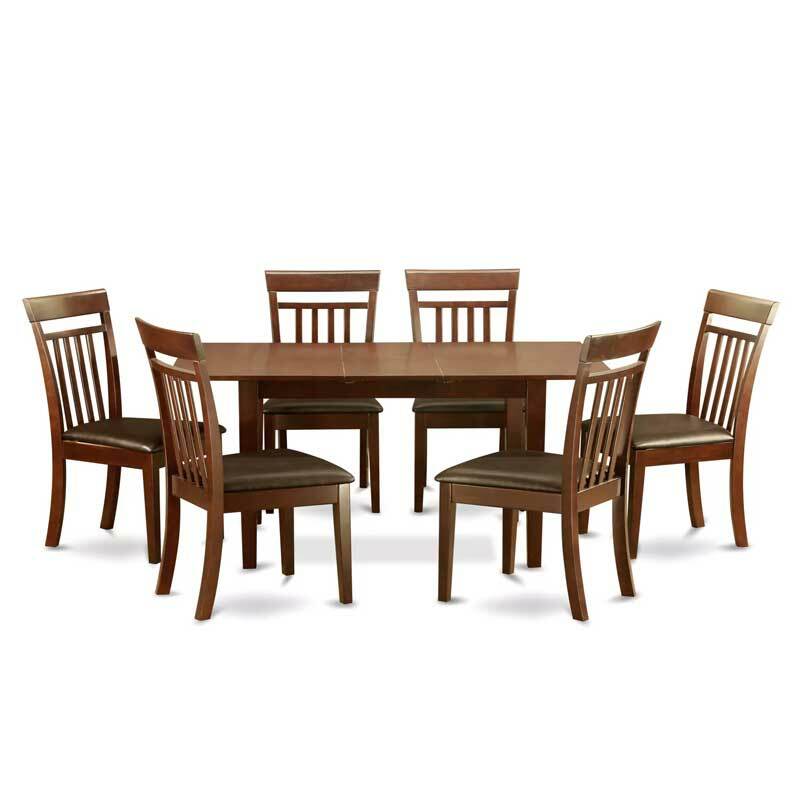 6 Dining Table Chairs 7-piece Dining Set - VGGIFT | is a very good gift Supplier. 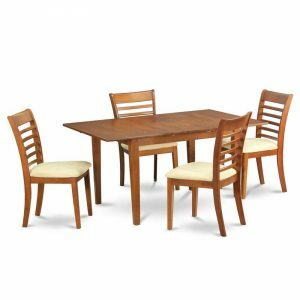 In combination with the kitchen table, aside from that it has with it a complete set of magnificent dining chairs for a very comfy eating experience wiith Faux leather or Wood seat. 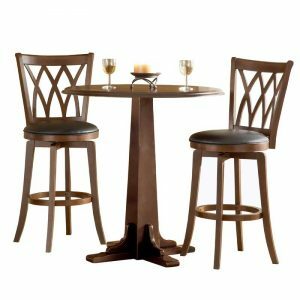 This stylish table and chair set was created out of good quality hardwood to ensure that it’s sturdy and that it will satisfy you for a very long-term. 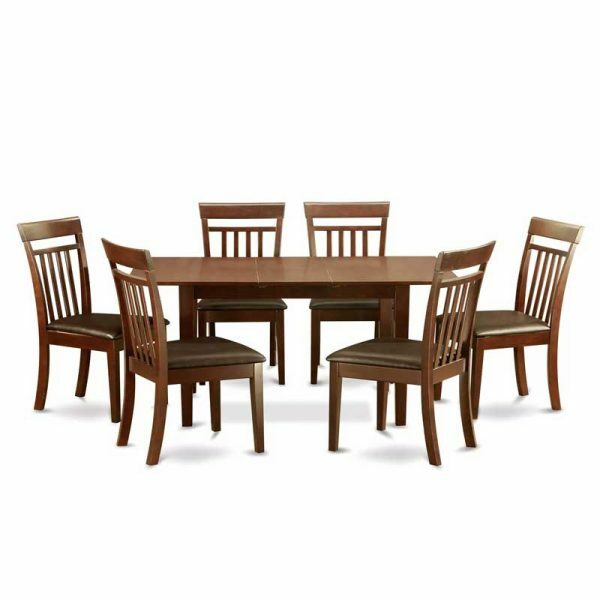 Its innovative finish makes a comfortably warm appearance to the eyes plus makes it very simple to clean up. 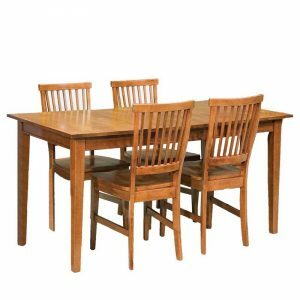 Superior quality kitchen dining set that made of all Asian Hardwood. Certainly no MDF, veneer, laminate utilised in this products. 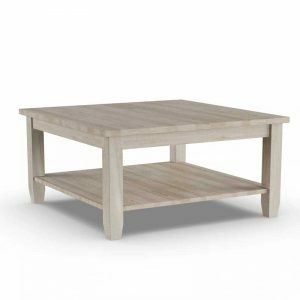 Kitchen Table Has 12 In Self Storage Leaf That Could Be Stored Right Below Table Top.